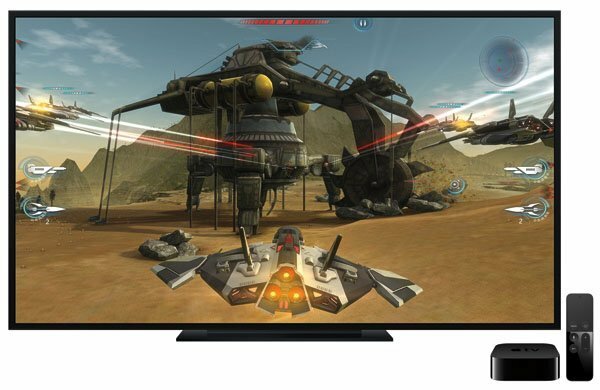 As expected, Apple has toady announced the next generation Apple TV with big focus on apps and gaming. 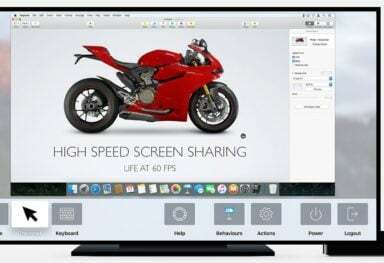 It runs the all-new tvOS operating system, based on Apple’s iOS, enabling iOS developers to create new apps and games specifically for Apple TV. 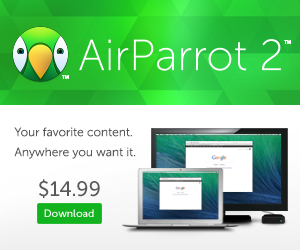 Users will be able to download apps directly through the new Apple TV App Store. 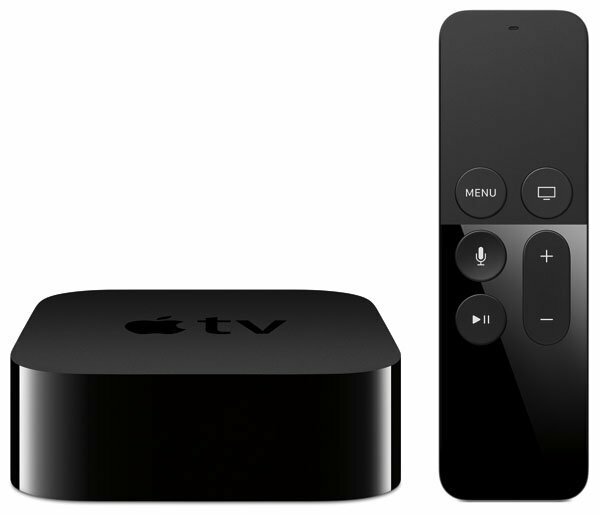 The 4th gen. Apple TV features Apple’s 64-bit A8 chip and supports Bluetooth 4.0 and fast 802.11ac Wi-Fi.. It comes with a completely redesigned Bluetooth “Siri Remote” that lets you navigate through your content by using Siri or a glass touchpad. It also sports built-in accelerometer, gyroscope and a Lightning port. 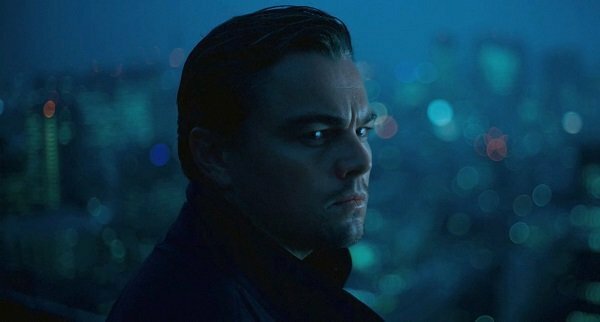 You can search with your voice for TV shows and movies across multiple content providers simultaneously. Siri allows you to search TV shows and movies by title, genre, cast, crew, rating or popularity. 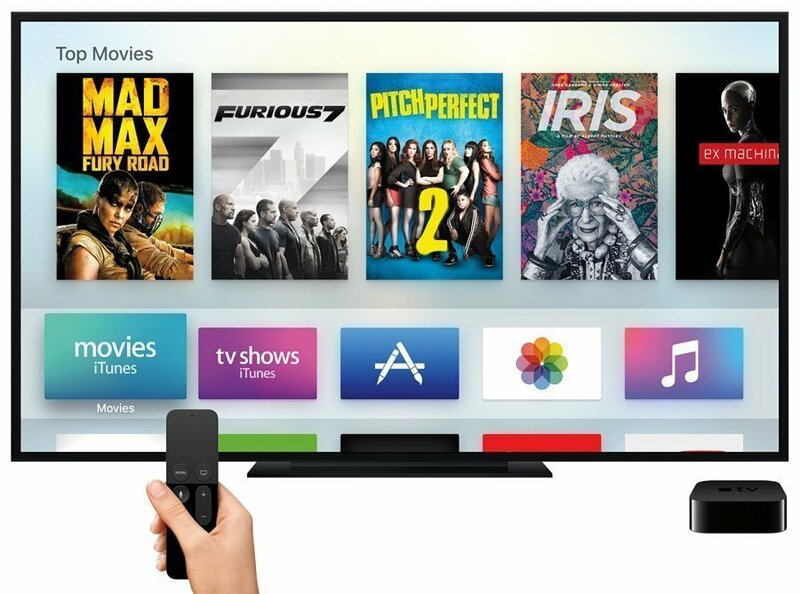 Apple TV will search iTunes and apps from Netflix, Hulu, HBO and Showtime. Siri also offers playback control and on-screen navigation, as well as quick access to sports, stock and weather information. The new operating system – tvOS, supports key iOS technologies including Metal, for detailed graphics, complex visual effects and Game Center. Crossy Road and Beat Sports are among the first games that we will see on the new Apple TV. The revamped Apple TV will be available at the end of October starting at $149 for a 32GB model and $199 for a 64GB model. A new Xcode beta that includes the tvOS SDK is available for developers today at developer.apple.com/xcode/downloads. 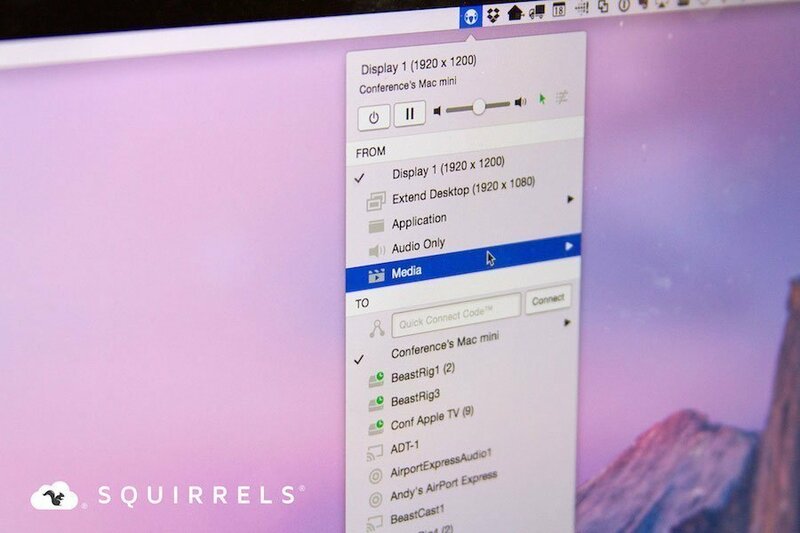 Developers can also request an Apple TV developer kit at developer.apple.com/tvos/.